As a leader in science, technology, engineering and math (STEM) education in California, MESA has a strong presence in this year’s third annual STEM Symposium. 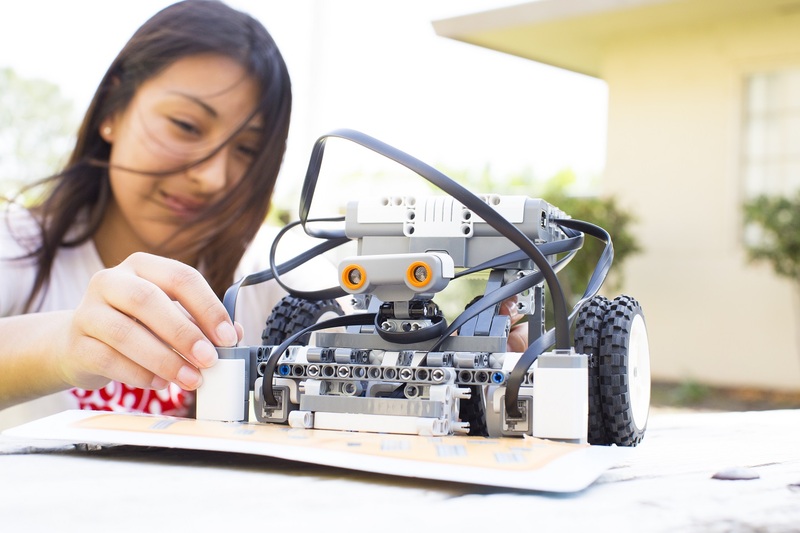 The event brings together more than 3,000 STEM educators, influencers and industry representatives at the Anaheim Convention Center to share strategies and resources for success in STEM education October 29-30. The Symposium has a special focus on increasing and supporting the participation of women, girls and other underrepresented groups in STEM fields. It is a collaboration of the Californians Dedicated to Education Foundation, the State Superintendent of Public Instruction Tom Torlakson and the Commission on the Status of Women and Girls.